Rate includes accommodation in 2 Superior rooms (connecting). One with a king size bed, and another with two twin beds. Each room can accommodate up to 3 adults or 2 adults and 2 children (sharing existing bedding). Please note that only one confirmation number is generated when booking this special package. 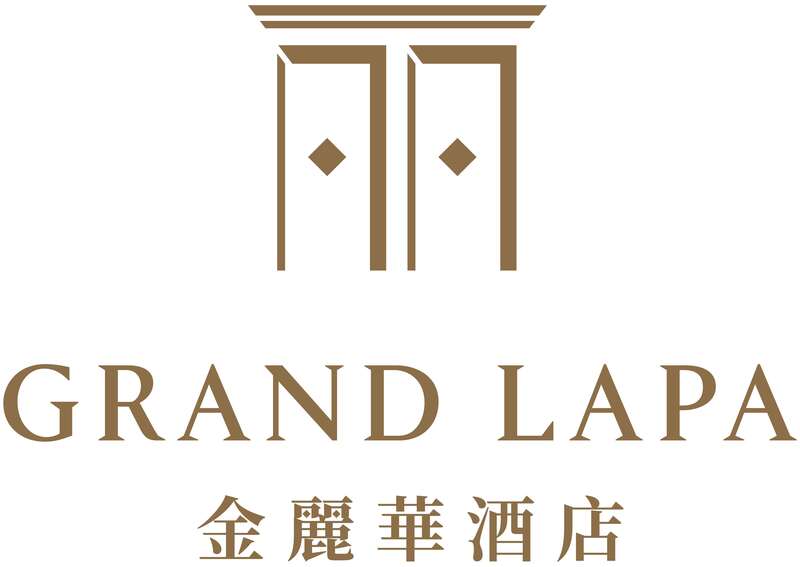 Grand Lapa, Macau reserves the rights to cancel or modify this offers at its discretion without prior notice. In case of dispute, hotel reserves the right of final decision.